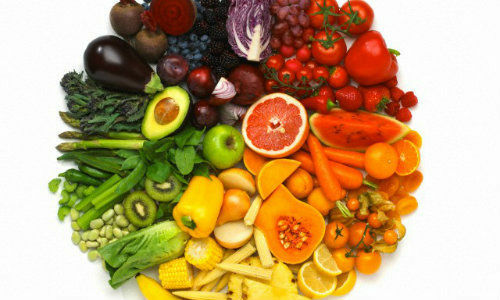 Every season has some foods which can provide more benefits and can keep you healthy and fit. From many of the good winter foods, I am sharing my best five foods that will keep you warm during this winter & help you survive this cold. Garlic has good antibacterial and antiviral properties which helps to fight chest infections. This makes it good for the people having bronchitis and asthma too. It is also popular as a cholesterol lowering agent. 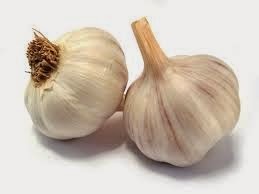 Garlic contains high levels of iodine which makes it a very effective treatment for hyperthyroid conditions. Fresh Ginger or Ground Ginger is good to warm you up. 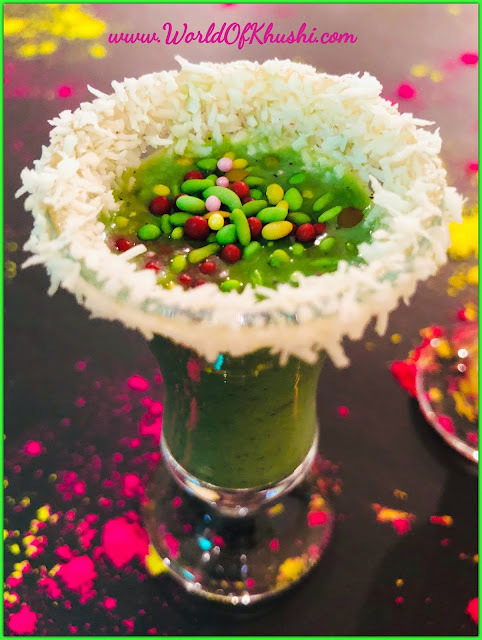 You can try it in Tea (most popular in India), Salad dressings or Gravies. It boosts your digestive & Immune Systems , keeps you nourished & strong in Winter. 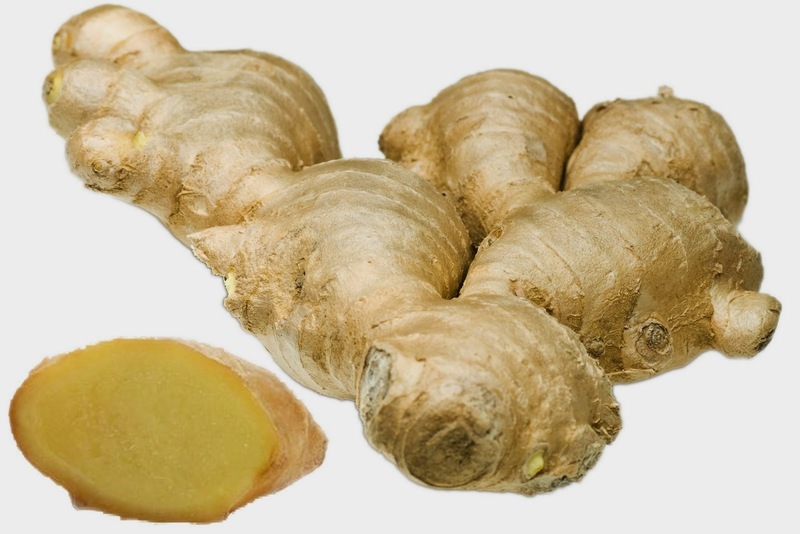 Ginger is a natural treatment for seasonal colds and flu. It is excellent for reducing gas and treating acidity. One of the ways to enjoy ginger is to put thin slices or grate some of the fresh root into a cup of hot tea / water. 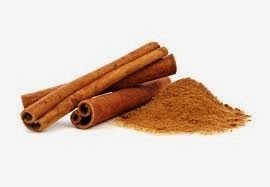 Cinnamon boosts your metabolism which in-turn generates heat. 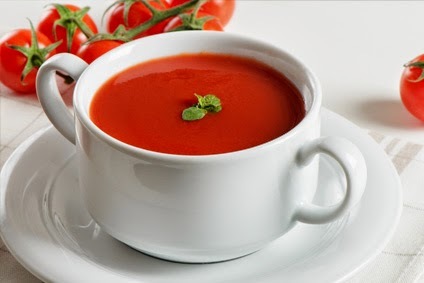 Including more spices in your meals even in sprinkling quantity is good in winters. 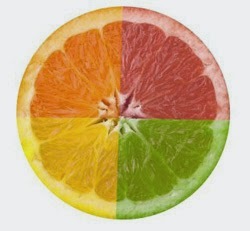 Citrus fruits like Orange , Lemon , Grapefruit are at their juiciest in wintertime & fully loaded with Vitamin C. One medium Orange delivers more than 100 percent of your daily dose. meal for Lunch or Dinner. Add beans and make any soup to get extra protein. I hope the above information will make your winter more enjoyable. Let me know your feedback :) Guys do like the post & share it with everyone. Follow me on Khushi's World Facebook Page, Google+ , Instagram and Pinterest for more Posts. I will see you in next post till then take care.